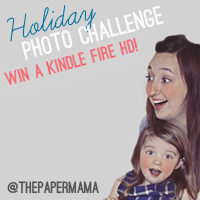 It’s that time of year again…Paper Mama Holiday Photo Challenge time! 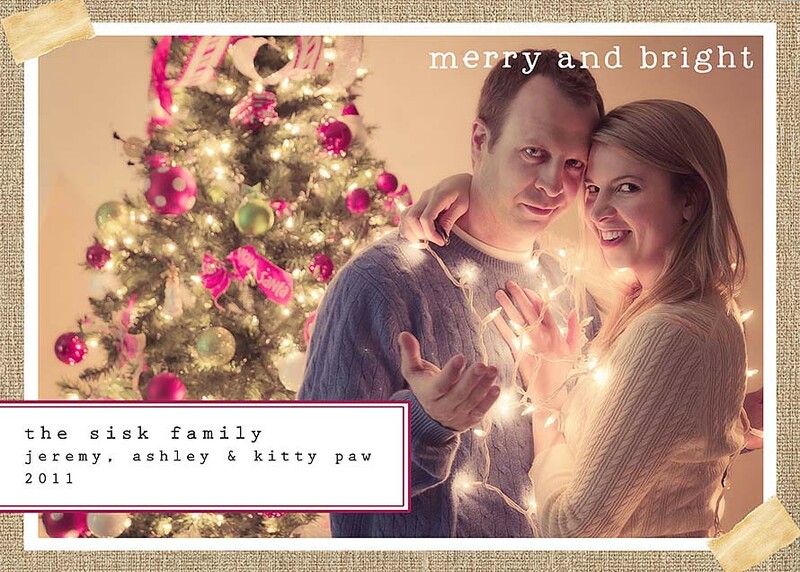 What better way to kick off the month of December than with some holiday cheer…Ashley Sisk style. Self-admittedly (is that a word), I’ve taken myself out of the game when it comes to most photo challenges – no worries…I’ll be back soon. Granted, I think I’ve got a pretty decent excuse considering how limited my screen time is these days. With that said, this is one photo challenge I WILL NOT MISS! I mean, I’ve got a reputation to live up to. 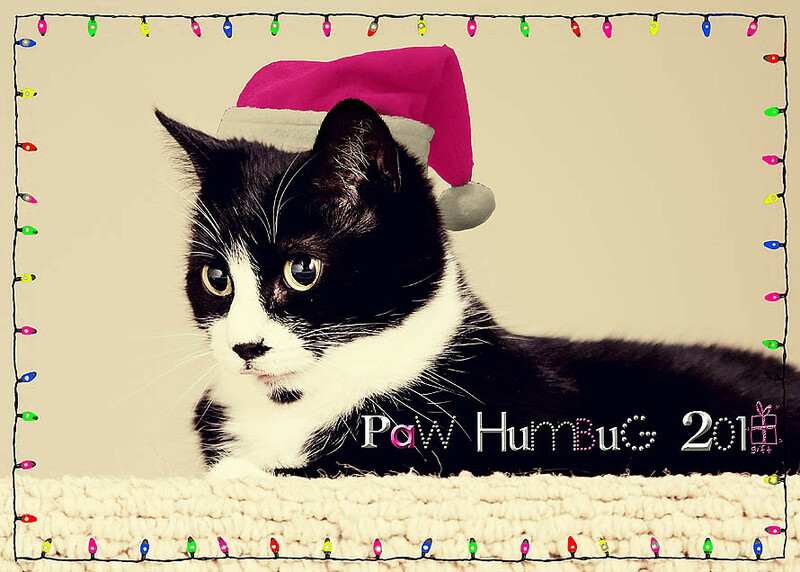 Before I get to this year’s entry, perhaps you’d be interested in seeing our cards of Christmas past. Which leads us to 2012. I took this photo about a week or so ago while visiting with my friend Candice and her daughter Paisley. Candice made this adorable tutu for Paisley to wear for Christmas photos and offered it to me to do the same. You saw one of our photos on Wednesday – here’s the other. 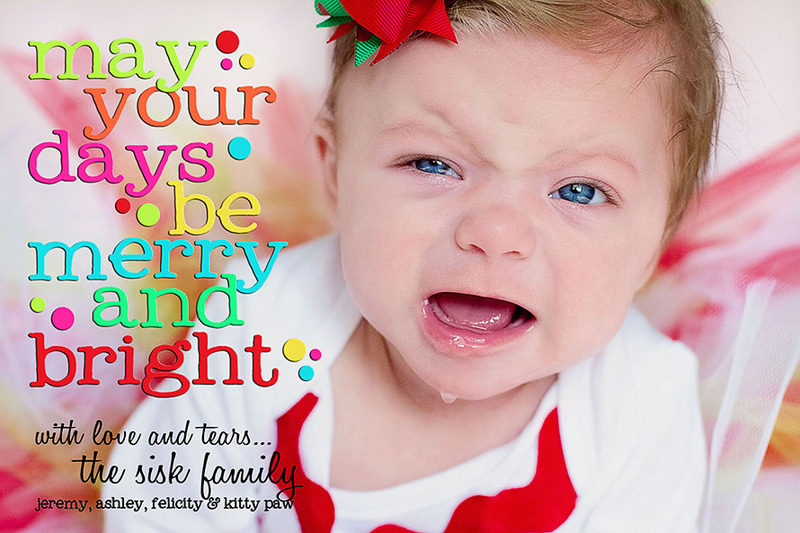 No…I did not get a smile…and this is not my actual Christmas card (I went with classic for that), but for all of you who visit my blog each week…MERRY CHRISTMAS! 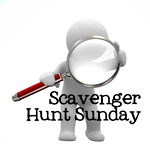 Stay tuned for all kinds of begging as I try to win some awesome prizes. In the meantime, click over to Chelsey’s blog to check out some of the other entries. If they are anything like they’ve been in previous years…they are AWESOME!